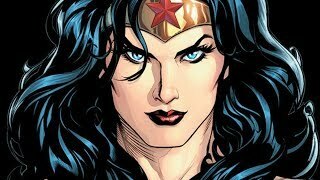 There's more than one Justice League thanks to DC's Multiverses & some of them are truly insane. 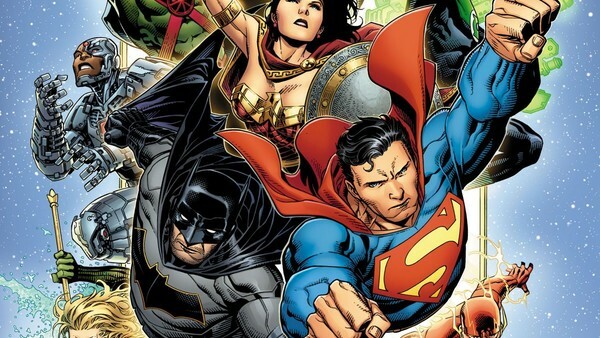 You may think you know the Justice League, but the superhero team-up of Superman, Batman, Wonder Woman, the Flash, and many others have appeared in vastly different forms over the years. Whether in animation, on television, or within the pages of comic books, the Justice League has seen some crazy alternate versions since the team first appeared in 1960. DC may not have invented the concept of recreating their heroes in an alternate timeline or universe, but they certainly perfected it. Not only has DC made dozens of versions of most of their characters, they needed a Crisis on Infinite Earths to sort it out. Even with that series behind them, DC continued to create alternate versions of characters with many existing as mirror images of the ones we know and love. If you've ever wondered what would happen if Superman decided to abandon heroism and give evil a try, there's an alternate version of that. Need a Justice League composed entirely of villains? DC took care of it years ago.